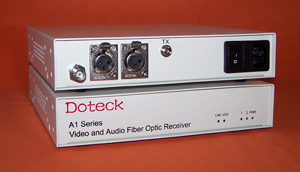 Doteck A1 series is high performance digital optic fiber transmission system. 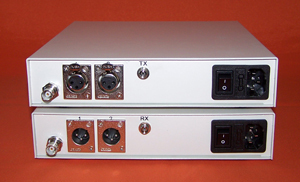 Input 1-channel composite analog video, 2 or 4 or 6-channel analog audio. Output 1-channel composite analog video,2 or 4 or 6-channel analog audio.